The UST High Roller's ramped leading edges roll fast, while the side lugs offer stability at speed and a sharp edge to hold corners. Decent grip, good rolling speed. Tire bead had slipped, so they no longer roll straight. One side of the tire tread has slid forward of the other. Looking down the exact middle, the right tread had slipped 1/4 inch or more forward of the left tread. Off the rim and in my hands, I can position the tread where I want, by sliding the tread along the sidewall bead. On the rim... the handling has turned to junk. 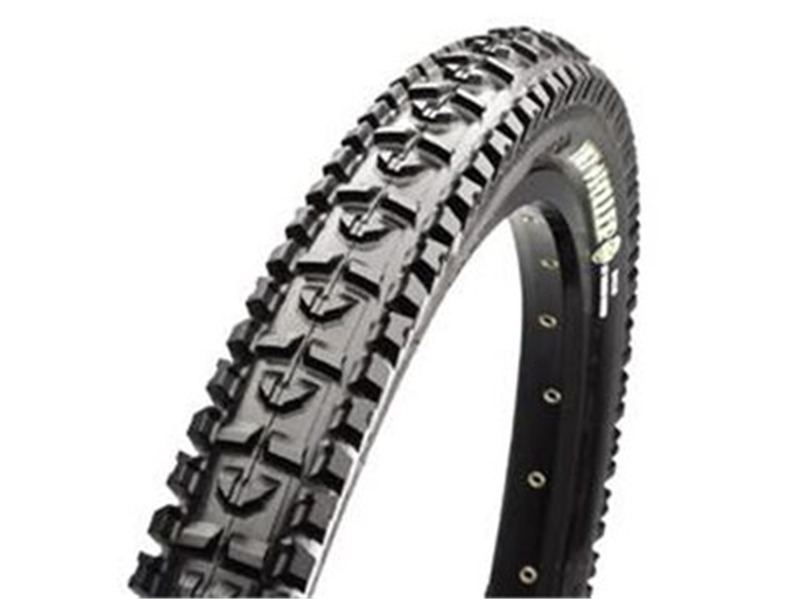 These tires are very grippy and confidence inspiring for use in damp and loamy conditions, good in other conditions but unreliable. A UST tire should be a mount it and forget item, not need to be fussed with for the life of the tire, no flats, no holes, no anuerysms. I can't recommend them, only gave 3 chilis because they are awesome to ride....when they don't fail. When new, they roll with little resistance. Hold air very well without sealant if you want. The wear on these is terrible. 6 rides in loose gravel and the knobs were rounded. traction became non-existant. With what I paid it turned about to cost be about $8 per ride. I just can't see the value in these tires. Way too many choices out there to have them wear so fast. I have had good luck with Maxxis but this is my second High Roller and got the same results. 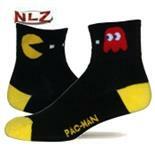 It will be my last purchase of these. Its a highroller, it's sitff, its medium weight, good tread, can be ridden in all weather, does everything a highroller should do. 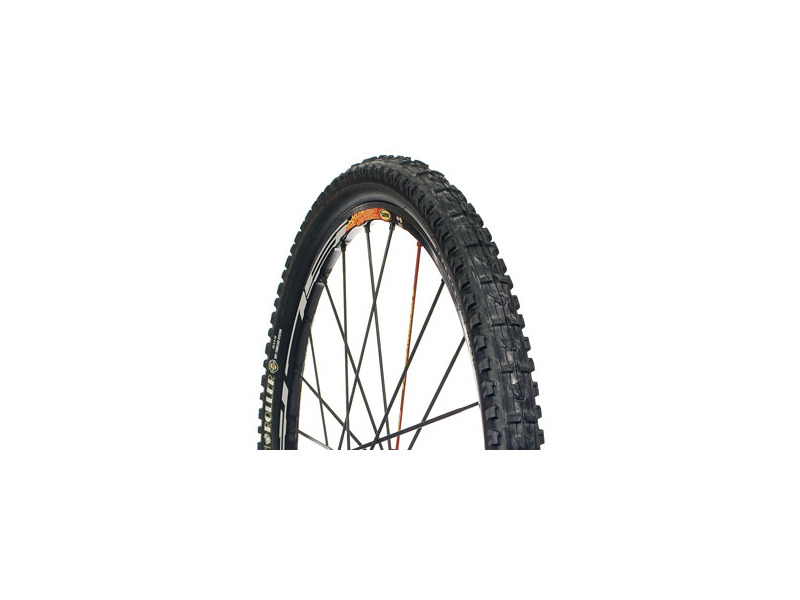 stop complaining about the tyre, man up, its decent, it rolls well, theyre thicker than running tyre and tube, theyre also lighter unless you do xc and cry because everything on your bike isnt carbon or ti. 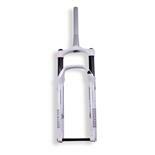 After riding highroller 2.1 exception series which are light, fast and ok on stans I tried the wider UST version. I was wanting something wider and thought these would be up there in terms of speed of the 2.1's - wrong! They aren't 2.35, they are heavy (above stated) and a they are slower than the excpetion series +stans. I didn't notice any increase in tracktion over the 2.1's either. If you want wider/increased grip at a reasonable weight and rolling resistance sacrifice my legs and trip computer say look elsewhere. 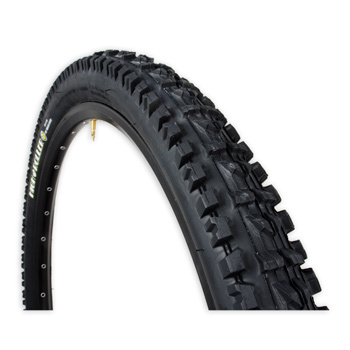 Great tire, works well in all riding conditions, seems durable although I have not been riding as much as I would like, 2 year old and all. 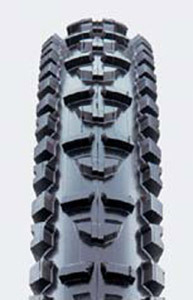 Recently the layers de-laminated and a large aneurism was created (2 inches tall and 3 inches long) on the tread surface. Too bad cause there is still a lot of good tread. 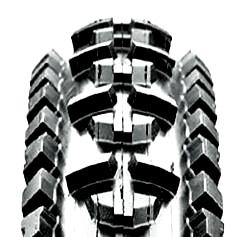 Great tire that I would probably buy again. I am guessing I just had a little bad luck. Warranty not limits not on packaging. Rode them for two weeks and the tread sepperated bubbled up on the right side of the tire of 1/3rd of the tire tread. 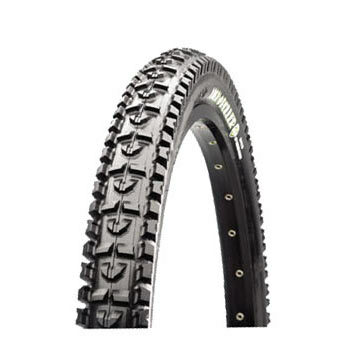 I’ve been using the Maxis Crossmark and Monorail Tires with Stans tire sealent for over 2 years with no problems. I bought this tire because the shop was out of the Crossmark I wanted so I figured I'd grab another Maxis product. Sure it says that on the warranty on the web site, but it sure would be nice if they put that information on the product card the tire is attached to on the shelf. Maxis Monorail, Maxis Crossmark,WTB Exiwolf, WTB Wolverine. cornering beast. bites hard and consistent. 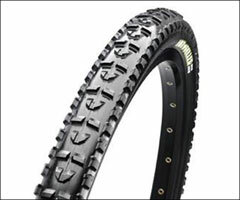 high rollers are touted as XC/all mountain tire. for the first couple of rides i dug the biting intensity of the tires, but soon found that rolling resistance and weight offset the power of the cornering. even when pedaling, the tire would become very very heavy feeling and slow. 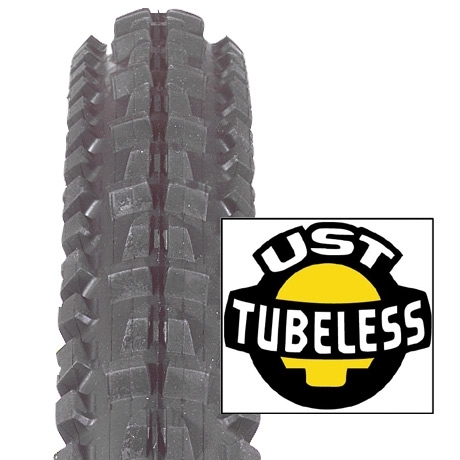 the UST sets up easily enough, but the LUST sidewalls make for one HEFTY tire. 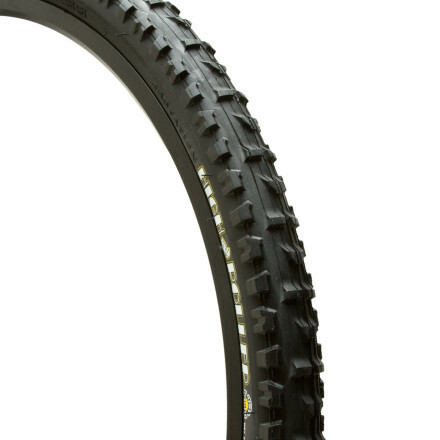 perhaps this would make for a good DH tire? with its almost square profile, the tire seems to lose some apparent volume. it looks pretty skinny considering it is a 2.35. i got so bummed by the added weight and rolling resistance that i ended up chucking the fairly new pair for a set of 2.4 specialized purgatories, which have similar cornering characteristics to the high rollers without the exhausting rolling resistance. 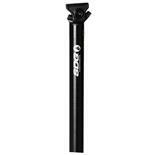 Speed / Rolling resistance, weight (for those that actually care), durability. Grip when cornering in almost any condition. Occasional slips when climbing over root sections. I've only ridden this tire for 1 month. 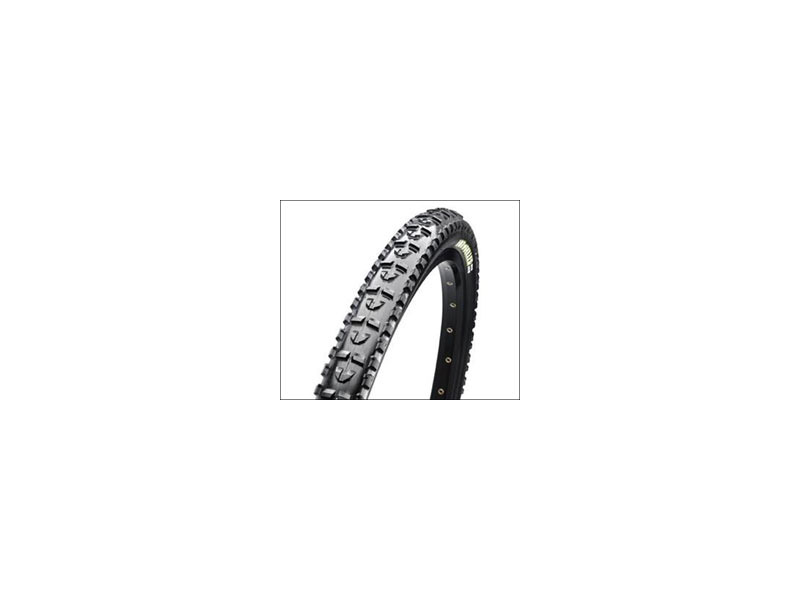 This is a great tire for pure XC riders. Very light and fast. However, if you plan on descending and cornering at high speeds then this tire is not for you. I loved the high roller when I was on the flat, hardpack trails but had no trust in it when descending. Overall it gets 3 chilis because it was the wrong tire for my type of riding. 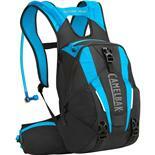 If you're a cross country racer then this might be perfect for you. these tires do it all well. they run narrow and have a lower volume than specialized tires so keep that in mind when purchasing. Due to the stiff side wall the lower volume has been a none issue other than looks. 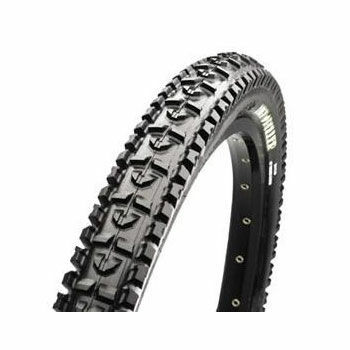 They grip the best for most condition compared to all of the other tires I have tried. The Speicalized Captian is one of the biggest let downs for a tire, plus one Specialized tire will cost you around $65-80. I replaced the Specialized Captains with these tires and haven't looked back since.